I have a MacBook and I’m used to utilizing it for a lot of things. I use it for both work and personal reasons. Documents-- I love using my MacBook to create them and it is very handy for me. But now my MacBook is filled with clutter and I really want to remove unnecessary files to make my MacBook more organized. How do I actually clean up my Mac device and what are the best Mac cleaners out there? Apple’s devices, including its Mac laptops and desktops, are some of the safest computers available at present. Although it is regarded as such, it still requires regular cleanup and maintenance especially after it has been used for quite a long period of time. Thus, it is recommended for users to utilize the proper Mac Cleaner for their device. The right tools will help them clean up their Mac and enhance its performance. This will help them free up more space by removing unnecessary clutter too. 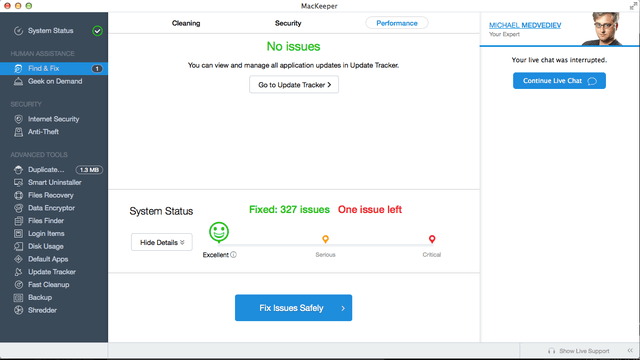 Fortunately, in this guide, we will help you choose the best Mac Cleaner out there to help you with your Mac cleanup problems. Listed below are six Mac cleaners with their disadvantages and advantages. Our top Mac Cleaner in the list gets the most out of its share in this guide because of its advantages. iMyMac has been a very powerful tool when it comes to a lot of things related to the Mac device. iMyMac’s Mac Cleaner is a very powerful tool that allows you to clean up your Mac device and remove unnecessary files within it. Plus, the best part about it is it shows you the different junk files in various categories. Pretty neat for a software! *It helps you scan your entire Mac device for junk files, unnecessary files, clutter, and old files. *You are free to use the application for the first 500 megabytes of data. This means you get a free trial. At least, you get to try out the software first before actually paying out of your pocket. *After it scans your entire Mac device, you are free to preview each file before actually deleting it. In this way, you know that you are actually deleting the right thing. Say bye bye to mistakenly delete files. 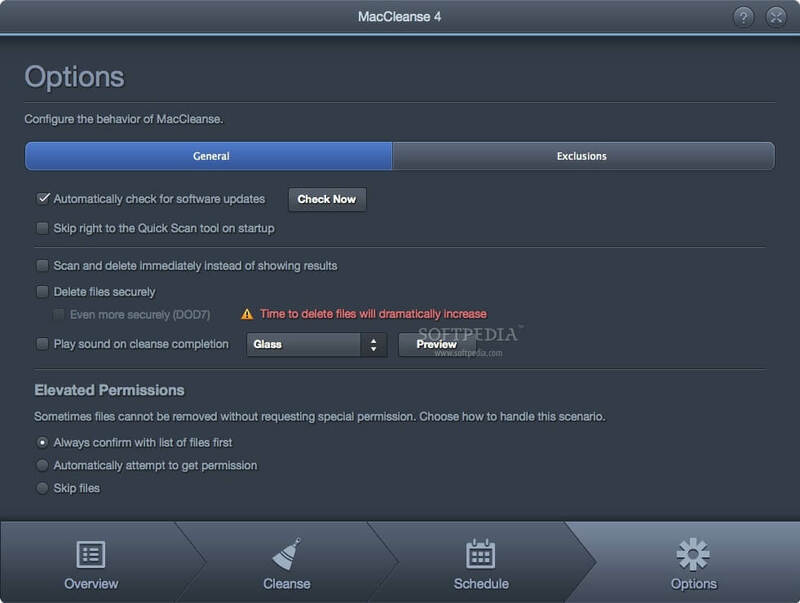 *The processes of scanning and cleaning up your Mac device can be implemented with only a few clicks of the button. *The files you preview can be sorted into various categories depending on what you want. These categories include size, date, type, etc. *You get free email support and one on one support from the iMyMac. This is to help you learn more about the software and it helps you troubleshoot problems in case you encounter some. Step 01 - Download the software from the official website. Step 02 - Launch the said software within your Mac device. The main interface will show you updates on the status of various parts of the system. Step 03 - Visit the left-hand side of the screen. Click the option named Junk Files. Step 04 - Press the Scan button to start screening your entire Mac device for junk files. Wait until the entire process is complete. Step 05 - Once the process is complete, it will show junk files in various categories such as User Logs, Application Cache, System Logs, System Cache, etc. Select a category you want. Step 06 - Select the data you want to delete per category. If you want, you can preview the files first. Step 07 - Click the button named Clean. Step 08 - Confirm that you actually want to delete these files. Wait until the cleanup process is complete. Step 09 - Go back to the left-hand side of the screen and repeat steps 01 to 08. However, step 03 would be different. In this case, you have to select Large & Old Files OR Clutter to remove other unnecessary files in your system. CleanMyMac 3 is one of the most popular tools for cleaning your Mac device. It has a lot of advantages as well. It gives you the ability to be clear about what you want to delete and what you want to keep. 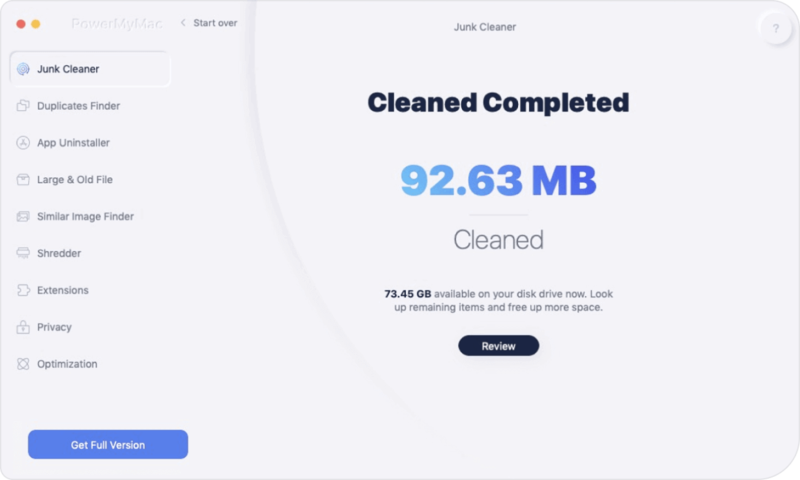 Like other Mac cleaners, it helps you free up more space on your device that you can use later on for more important files. The price of CleanMyMac 3 is about USD 90.00 for five users of Mac devices. For a single user, the price would be around USD 40.00. *It comprehensively scans your entire Mac device leaving nothing behind. For example, trash bins and data from iTunes are included in the scanned results. *A free version of the CleanMyMac 3 is not available. Basic functions are not available for free as well. Is there an application where you can get most of the benefits for free? Is there? This might seem like a crazy thing for the developers but actually, there is. 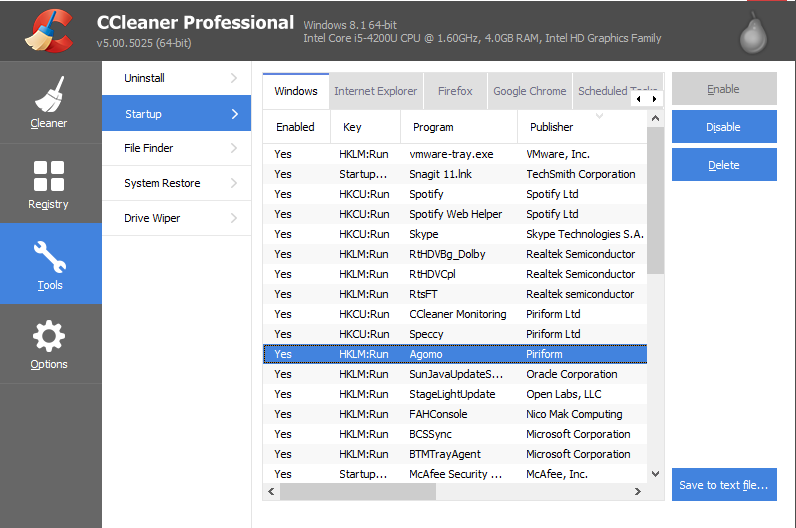 Trend Micro presents to you a software where almost every feature is free, Dr. Cleaner. 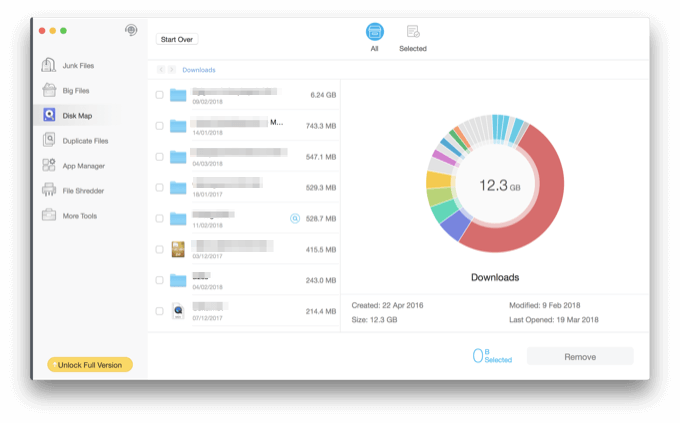 Dr. Cleaner is a free application that provides you with disk cleaning, memory optimization, and system monitoring features enabling you to enhance the performance of your Mac device at no cost. The necessary features you might need in CleanMyMac is actually provided by Dr. Cleaner for free. 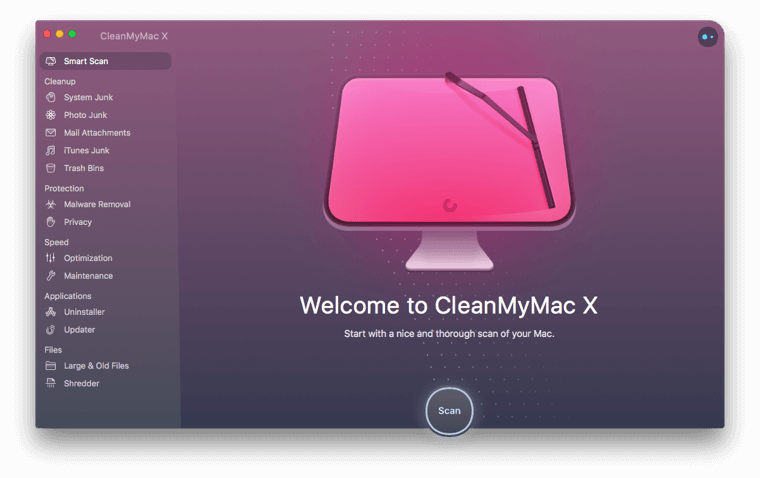 Plus, it points out that some features of CleanMyMac might not be necessary especially for the user who is not that technically savvy. *It has a new version of its user interface. Thus, you can easily enhance the performance of your Mac device on an interface that is easy to comprehend. *The menu bar that comes with the tool is very handy. It allows you to view, in real time, the device’ CPU usage and network usage as well. *An added feature of Dr. Cleaner is a feature that allows you to search for duplicate files. MacKeeper is a popular tool for many because it has a strong advertising base that shows off the features of the tool. This is the right Mac cleaner for you especially if you want to keep your Mac device clean of unnecessary files and malware too. Depending on the class range of cleaner you wish to purchase, MacKeeper will cost you about USD 40.00 to USD 60.00. *It has a powerful scanning feature that is very in-depth. *Another feature of this tool is it helps you search for duplicate files. *It can also be referred to as a rogue software. This is because users cannot actually delete it from their Mac device. *It might not be the best option out there when it comes to cleaning your Mac device. It is only great for finding and deleting duplicate files. We found MacCleanse to be closest to that of the top 1 and top 2 players in this guide, iMyMac, and CleanMyMac. One thing that’s good about this tool is it offers you a lot of features without being too pricey. Because of its low price of USD 25.00, it has become a popular tool in the world of Mac Cleaners. *It is not the best Mac cleaning software out there. However, the value of USD 25.00 is definitely an advantage for this tool. *According to a lot of users, it is relatively lower in price because it has a limited cleaning functionality. *There are times when the tool experiences failure in bootup. This happens especially during power outages. A lot of professional Mac device users do not like this tool. However, it’s still useful in cleaning out trash, cookies, and caches that can help you free up more space on your device. This product is already tested by a lot of users and has a number of followers as well. It is very pricey though. For 10 workstations, it will cost you about USD 199. For 100 workstations, it will cost you about USD 1599. *It is a very expensive product. Although it is pricey, it surely lives up to its promise of cleaning your Mac device. *For home use, it is actually given for free. *The only disadvantage we can find with this software is the price. It is one of the most expensive in the market. And that’s about it. That’s our top 6 picks for the best Mac Cleaners out there. Be sure to find out which one fits your needs. If there is a free trial, try the product first before actually buying it. The great thing about our first pick, iMyMac’s Mac Cleaner is you have the free trial you really need to get going. Happy Mac Cleaning!